It's easy to get stuck in a vacation rut when your kids are young. Once you find a spot that has kid-friendly accommodations and activities, a host of childcare help, and a won't-break-the-bank price tag, it's tempting to return again and again. 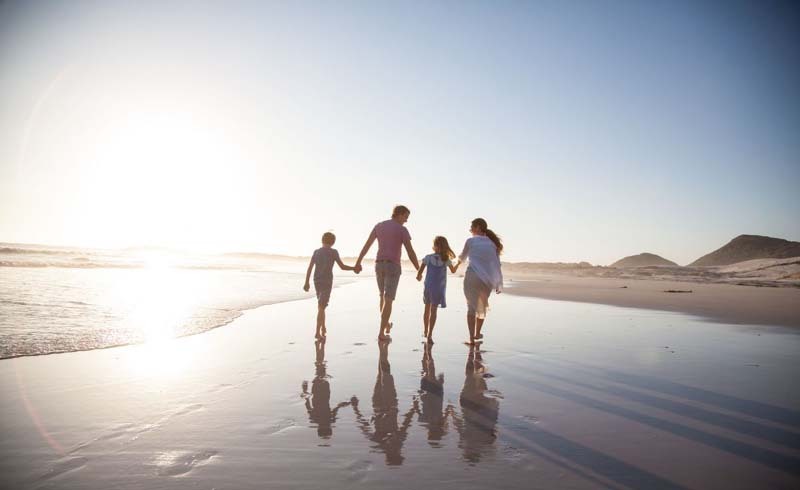 But the best time to broaden your family vacation horizons is when your kids are young enough to be wonder-filled, but not so young that the idea of taking them anywhere beyond grandma's house is totally overwhelming. There are so many remarkable American vacation spots to discover (though, if you're really brave, Europe can be kid-friendly, too). The following 10 trips are all sure to be a hit with both children and parents, featuring sweet attractions, child-specific programs that mean mom and dad can relax on vacation, and some spectacular sites that even the youngest eyes will appreciate. From National Parks to kid meccas (that's Disney, duh), here are 10 trips you should plan before your kids get too old. 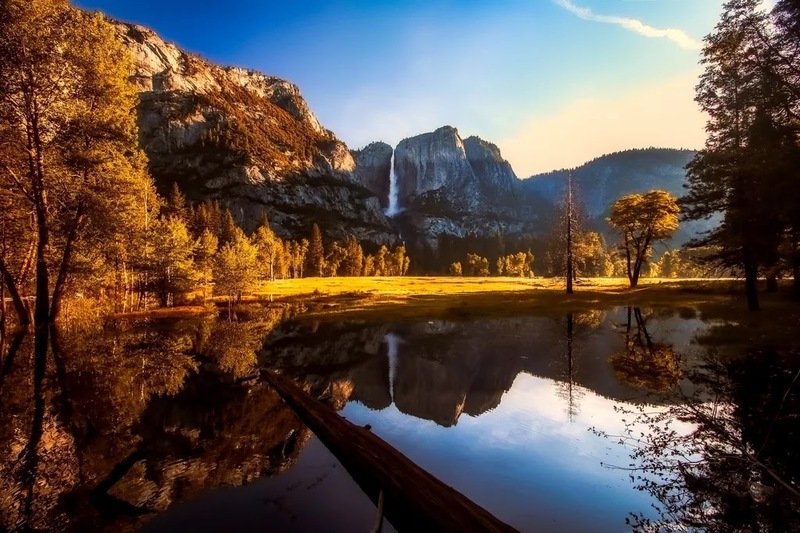 Located in California's Sierra Nevada mountains, Yosemite National Park is famous for its giant sequoia trees and waterfalls, but in its nearly 1,200 square miles, you can also find valleys, meadows, and more than 400 species of animals. Kids will love the park's Junior Ranger program for kids ages seven to 13, and Little Cubs programs for kids ages three to six. For accommodations, check out the brand new Autocamp Yosemite, a campsite featuring tricked-out Airstream trailers, tents, and cabins, along with a two-story clubhouse, pool, heated spa tub, and a pond for water activities. 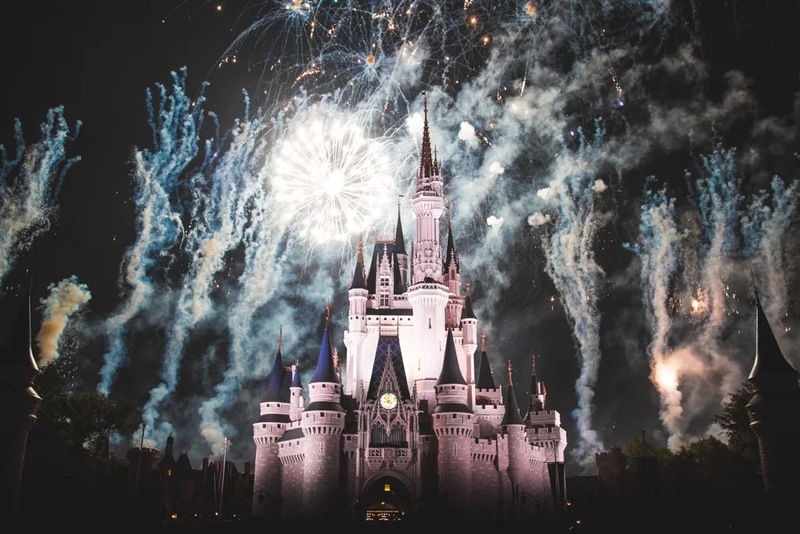 Walt Disney World in Orlando is one of those trips that every kid needs to take, however overwhelming (and expensive) it might be for their parents. With some simple tips for beginners, however, Disney planning can be a breeze. Why go now? The new Toy Story Land just opened and a new, super-fun Disney app will make your experience even more magical. 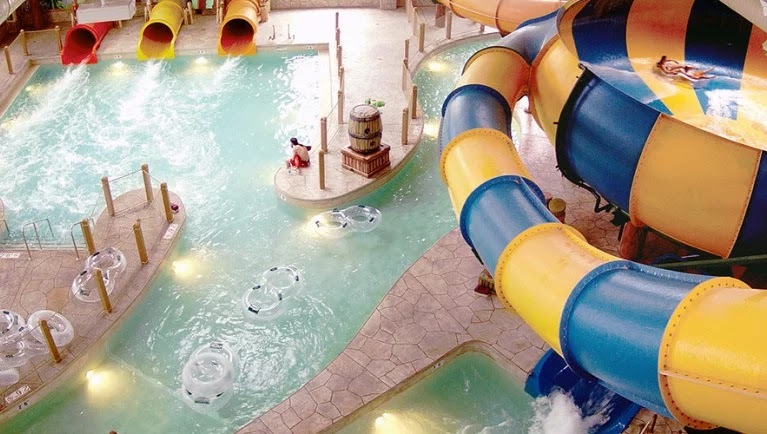 An indoor water park might seem like a weird concept, but many parents of young kids have found that they can be pretty amazing, mostly because they offer entertainment, dining, and accommodations in one location. Great Wolf Lodge, a chain of parks with a brand-new location in Gurnee, Illinois outside of Chicago, offers water slides, pools, water-filled tree houses, and floating rivers for kids of all ages, along with free kid-friendly activities (story time, character appearances, and pajama parties) and on-site dining, shopping, and hotel suites. 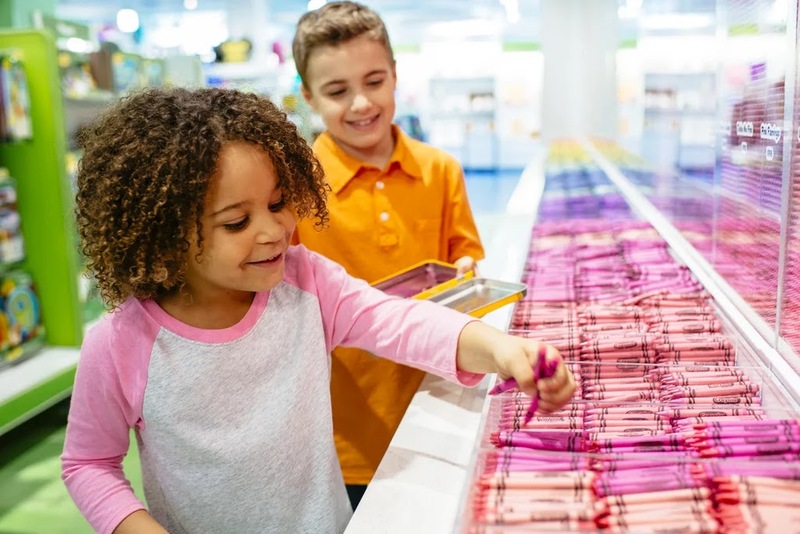 Crayola Experience has four locations, but the Easton, PA, (about 80 miles from Philadelphia) space is the most color-ific, with 65,000 square feet of creative fun. Within 28 attractions, kids can use computers to print their crayon labels they've named themselves, create digital artworks and project them to a big screen, and generate an image of themselves as a coloring page. They'll also learn how crayons are made in a live show. The Crayola Experience is best for creative kids ages four to nine. 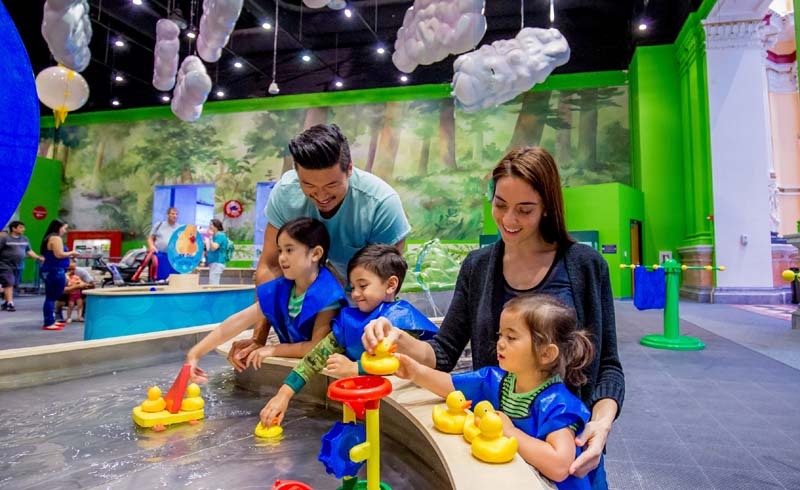 The largest children's museum in the country, the Children's Museum of Indianapolis has five stories of fun, sure to delight all kids, from toddlers to tweens. Exhibits about dinosaurs, pop culture, DC Super Heroes, the International Space Station, and so much more could fill an entire day. Children age five and under shouldn't miss the museum's main attraction, Playscape, a massive exhibit where kids can launch balls from the Reaction Contraption, create an original work of art in the art studio, see things fly through the Whirly Twirly Tower, and grab a net and explore the pond habitat. 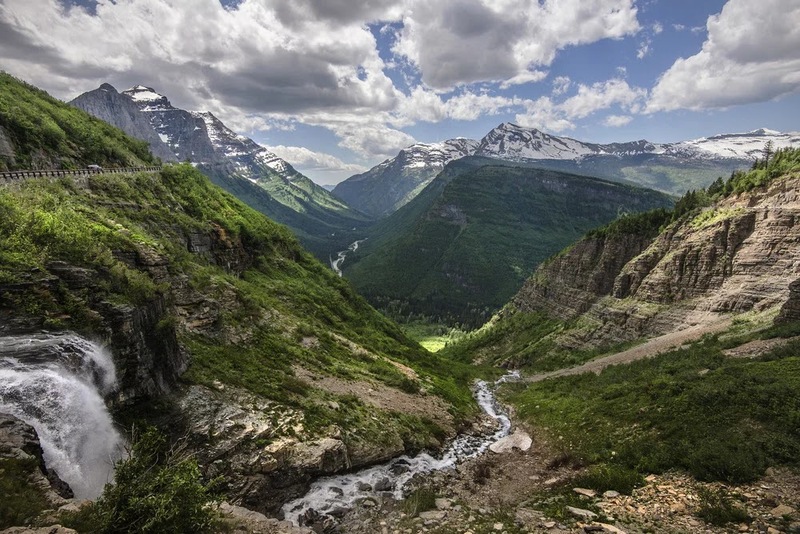 Located in the northwest corner of Montana along the the Rocky Mountains (the nearest airports are Kalispell and Great Falls), Glacier National Park is majestic experience. Go camping, hiking, or boating, or take a guided tour up Going to the Sun Road in a vintage Red Bus, the oldest touring fleet of vehicles anywhere in the world. Keep an eye out for bears, mountain goats, and Bighorn sheep. If you have a Lego lover on your hands, a trip to Legoland is a must. Located in Florida and California, the parks have interactive family rides, live shows, building workshops, attractions, and even Lego-themed resorts. 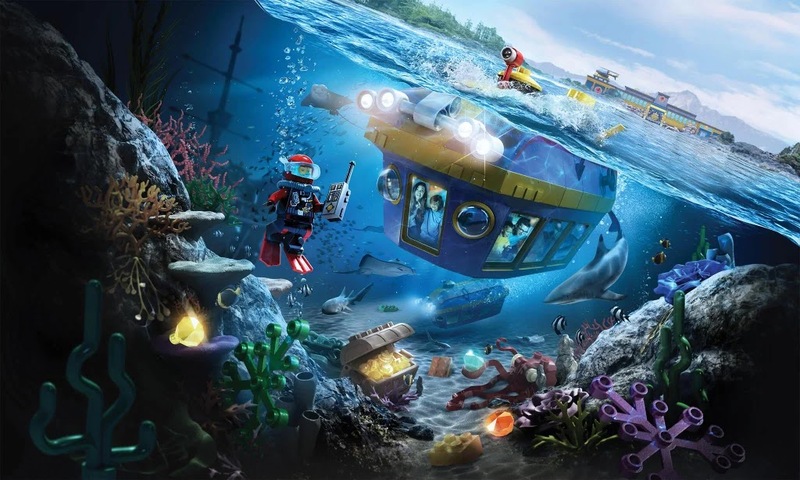 Head to the California location (located near San Diego) to check out the new Lego City Deep Water Adventure (opening July 2), which lets guests climb aboard a real submarine, submerge underwater, and find themselves surrounded by a colorful, oceanic habitat filled with real sea life and hidden treasure — Lego style. 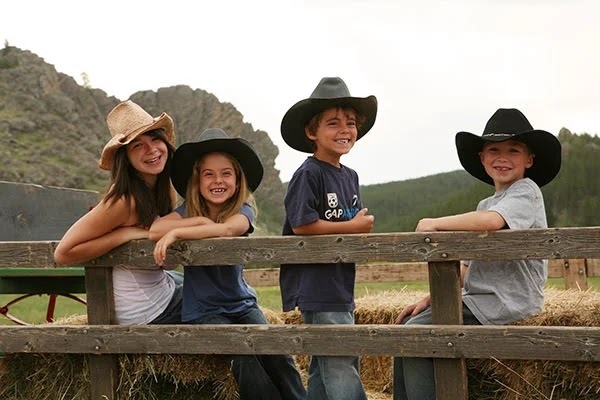 Get your kids away from the screens and out in nature by booking a trip to a dude ranch, like Paradise Guest Ranch in Buffalo, WY. The ranch's kids' program lets parents do their own thing while kids are busy with pony rides, fishing, camping, arts and crafts, and even a weekly talent show. Even better? The program accepts kids of all ages, from infants to teens. Only week-long reservations are accepted, but you'll need that long to take in all the splendor. 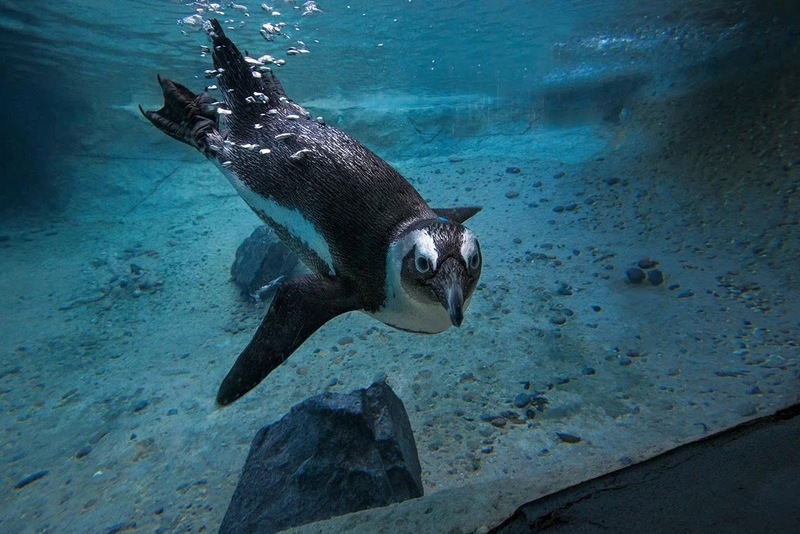 Known for its lush, natural habitats and unique animal encounters, the San Diego Zoo, located in San Diego's Balboa Park, is home to more than 3,700 rare and endangered animals and more than 700,000 plants in its 100 acres. Walk along pathways or take a 35-minute guided bus tour to get a good overview. Want even more? Head to the zoo's Safari Park (located about 35 miles northeast), an 1,800-acre park that's home to more than 2,600 animals, including rhinos, giraffes, and antelope, many living in wide, open-field enclosures. For true Disney fans that have already visited Walt Disney World and Disneyland and still want more, Aulani in Oahu, HI, is your next great family destination. Located on beautiful, lush grounds surrounded by mountains and lagoons, the resort combines Hawaiian culture and Disney magic. Start the morning with a character breakfast with Micky, Minnie, Lilo, and Stitch, then spend the day at the pool or at the beach, or drop off little ones at Aunty's Beach House, which offers mostly free childcare for potty-trained kids three and up. Add in high-tech scavenger hunts, fire-pit storytelling, a private snorkeling lagoon, and so much more, and you have one unforgettable vacation.